Rapid City, South Dakota, better get ready for the “big boys” of rodeo this weekend. The Kjerstad Event Center will play host to a qualifier for the 2019 edition of The American this Saturday that’s bound to bring out some tough competition. 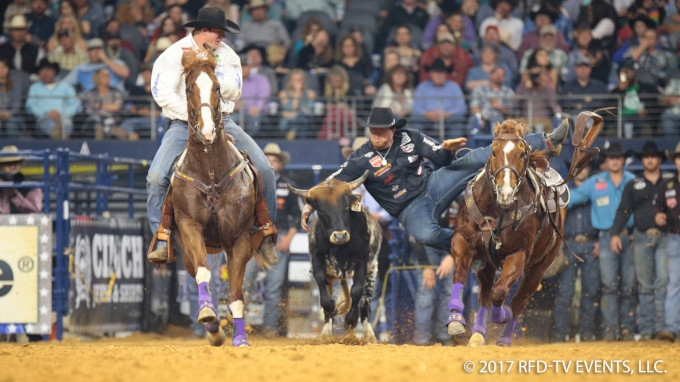 Watch The American Steer Wrestling Qualifier LIVE on FloRodeo on November 17, 2018. Not only will competitors have a chance to qualify for the richest weekend in rodeo – The American – but the junior competitors will also have a chance to test their skills and qualify for the first-ever Junior American. The open category will start at 11:30 and have $6,500 added in the “enter up” style jackpot. Not only are these competitors running at the added money, but also at a chance to qualify for The American semifinals in February. It will be a two-head and short round jackpot with 10 American spots awarded as long as there are at least 30 entries. 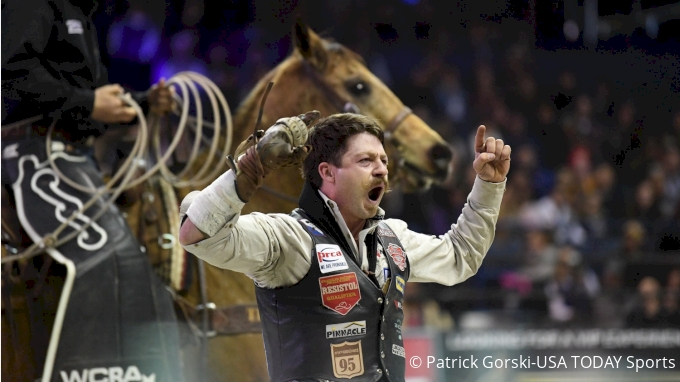 The competitors in South Dakota will not only have this weekend's purse on their minds but — as Matt Reeves explains in his interview below after winning the 2018 edition of The American — the "life-changing" purse that the richest weekend in rodeo offers. Once the open jackpot is over we’ll do it all over again, but this time, with the juniors. 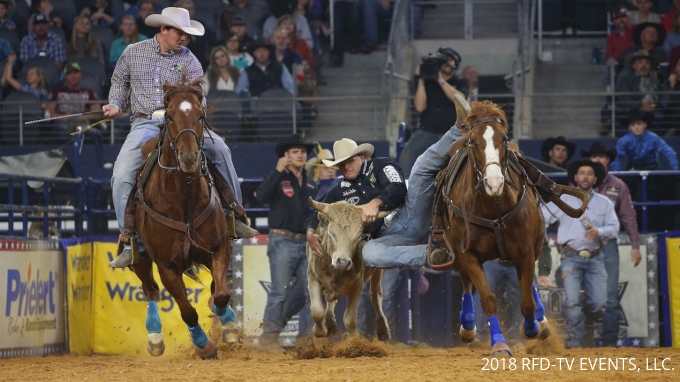 Qualifiers for the Junior American must be 19 years of age or younger at the time of their qualification and will win a spot to compete in their own semifinals in Fort Worth in February. 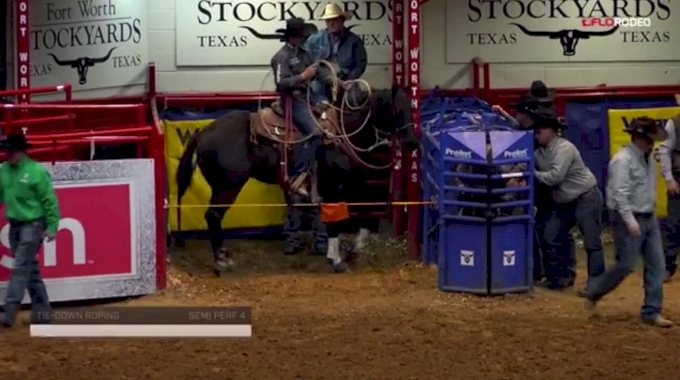 If they’re able to make it through that, the champion and reserve champion will also compete in the regular semifinals for The American and have a chance to move on to compete for the million-dollar bonus. This category will also have two rounds and a short go in South Dakota. Sign up to watch the American Steer Wrestling Qualifier in South Dakota this weekend, and all the other events in the FloSports family, by clicking HERE.